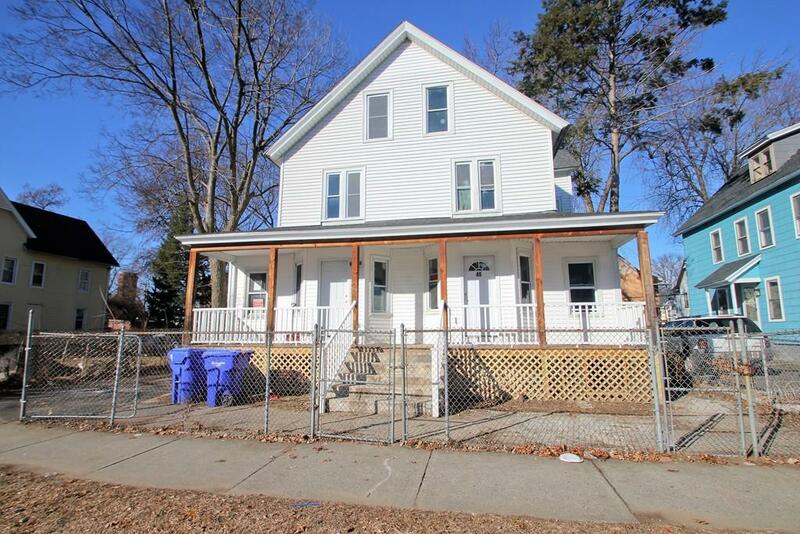 Attention Investors, great multi-family awaits! 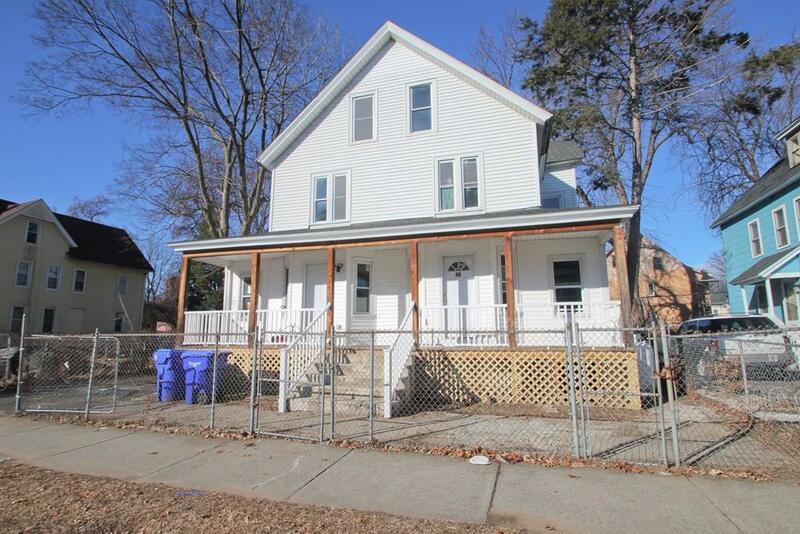 This desirable side-by-side 2-family home is a perfect opportunity for owner occupied or as a great investment. 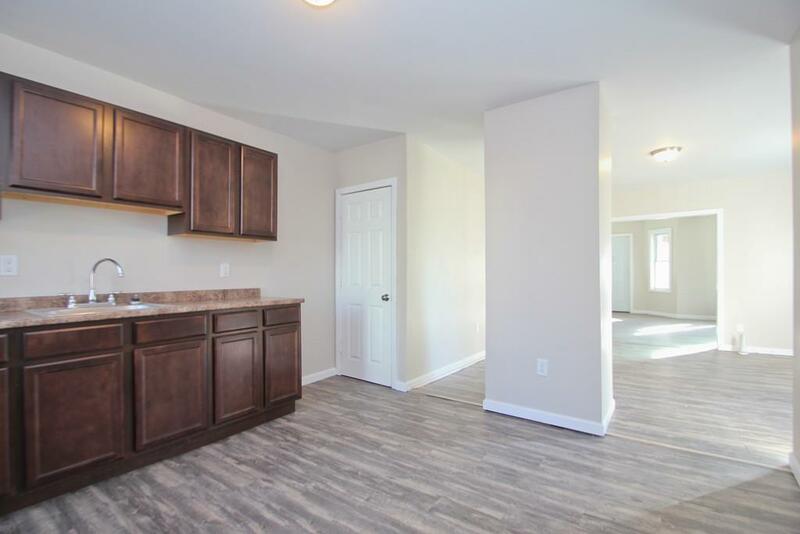 This property boasts great floor plans including two 5-bedroom, 1.5 bath units with updated kitchens, baths, flooring, front porch decking, and doors. Updates include younger roof, thermo replacement windows, new furnaces, new hot water heaters, and updated plumbing and electrical. 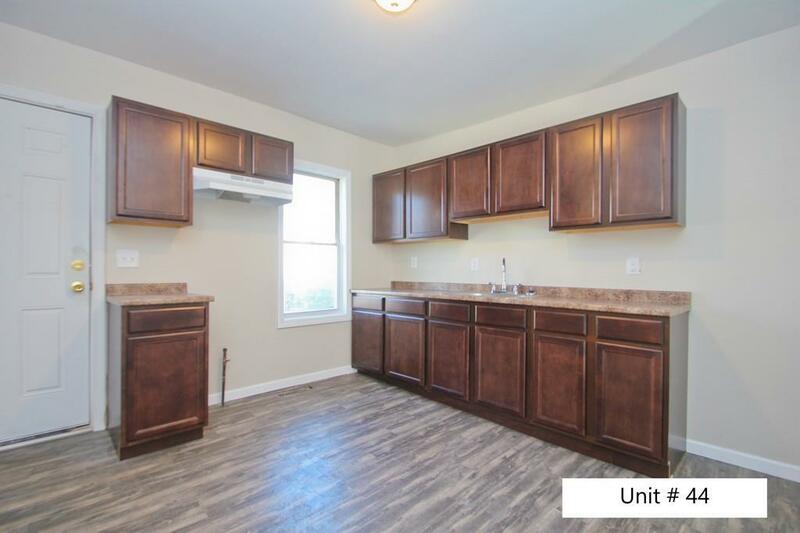 Separated gas and electric, fenced in yard, and ample parking are among the many qualities that this great property offers. Schedule a showing today! Listing courtesy of Stephanie Salerno of Coldwell Banker Residential Brokerage. Listing provided courtesy of Stephanie Salerno of Coldwell Banker Residential Brokerage.